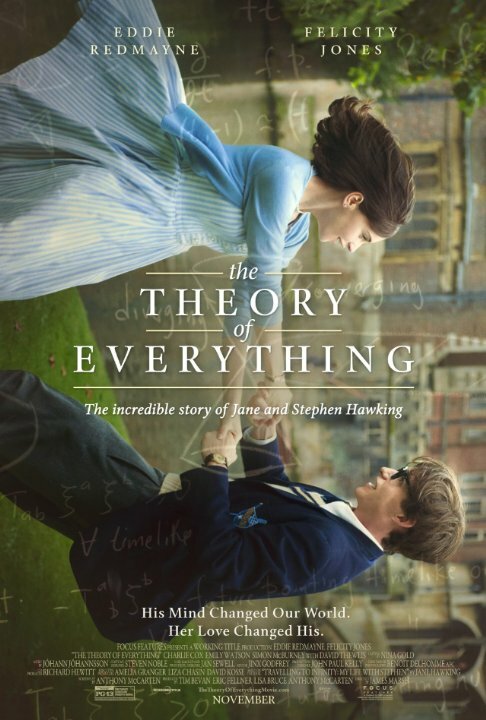 Stephen Hawking (Eddie Redmayne) is a brilliant, but a little aimless physics student who not only spends his time studying, but also having fun with his friend Brian (Harry Lloyd). 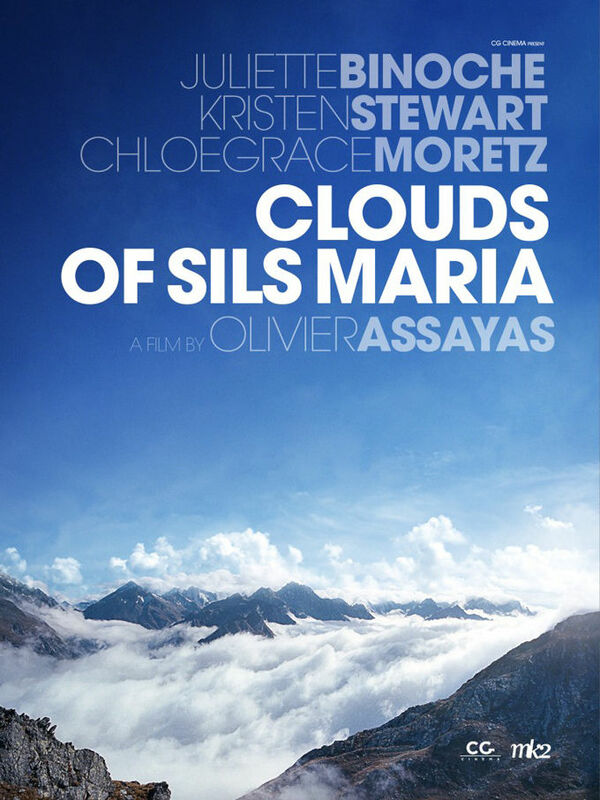 During one of their outings he meets Jane (Felicity Jones) and they fall in love. But then Stephen is diagnosed with an illness said to kill him in a very short time. Supported by Jane, he takes up the fight to survive and finish his studies and surpasses all expectations – not only regarding his health, but also his scientific accomplishments. The Theory of Everything is a nice film, but it is so completely paint by the numbers, that it is also boring. It never does anything really wrong, but there is also nothing that really makes it stand out. Viktor (Dominic Oley) likes to paint his girlfriend Lucy (Cornelia Ivancan), only that he never manages to paint her as she looks, instead he paints a vamped up version of her, which she is not too happy about. Viktor also illustrates the dream journals of Dr Freud (Karl Fischer) and as a thanks for that income, he leaves a painting of Lucy with Freud. 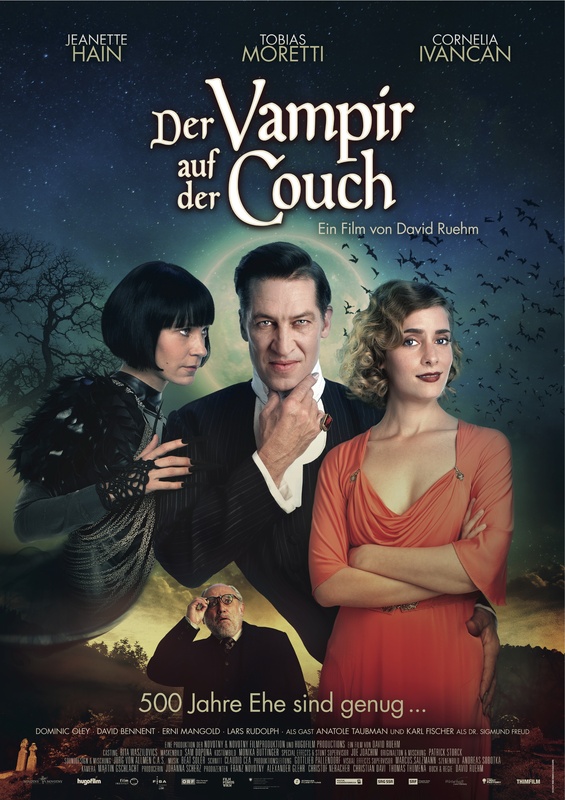 Freud’s newest patient, Count Geza of Közsnöm (Tobias Moretti) has issues with his wife Elsa (Jeanette Hain) – they have been married for an eternity, quite literally since they’re both vampires -, and Geza just isn’t in love anymore. He is generally very tired of his life. When he sees the painting of Lucy, though, he recognizes his long lost love and finds new energy. Therapy for a Vampire was an entertaining film and once that manages to be a vampire film full of allusions to Bram Stoker but still be very Austrian. It might not be the best film ever made, but I did enjoy it. Clariel’s mother is a famous goldsmith of some renoun and has moved to the capital of the Old Kingdom, Belisaere, with her family for her career. Clariel hates it there, she misses the forests and solitude of her home town and has a very hard time adjusting to life in the city, including all the court protocol that is now expected of her. 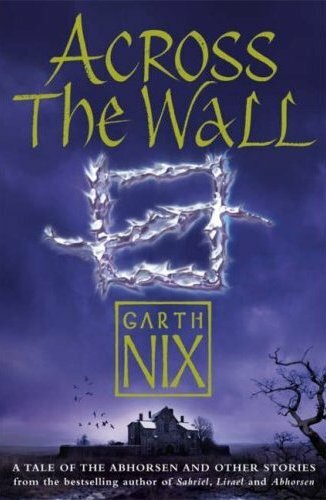 It doesn’t help either that her mother’s Abhorsen heritage connects Clariel closely to the King, who is slowly falling apart since his daughter has disappeared, and puts her right in the middle of the schemes of Guildmaster Kilip and his grasp for power. But Clariel will not let herself be trapped. 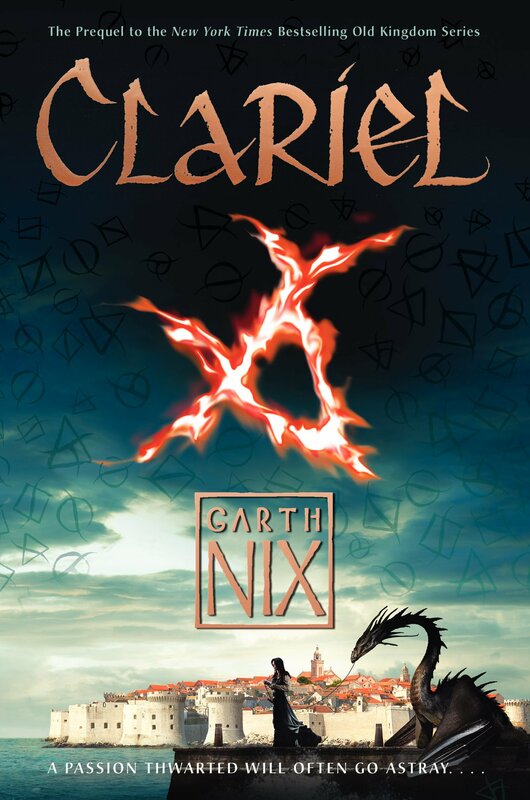 Clariel was an exciting read and a wonderful addition to Nix’ world, even though it is a little hard to accept that it doesn’t continue Lirael’s and Nicholas’ story [from what I gather, the next one will]. But if you disregard that fact, Clariel is absolutely perfect. When Ronnie (Guy Edwards) returns early from his school, it doesn’t take long for his family to find out that he has been accused of stealing and expelled. When Ronnie is adamant that he didn’t do it, his father Arthur (Nigel Hawthorne) and his sister Catherine (Rebecca Pidgeon) take up the fight to prove that he is innocent. 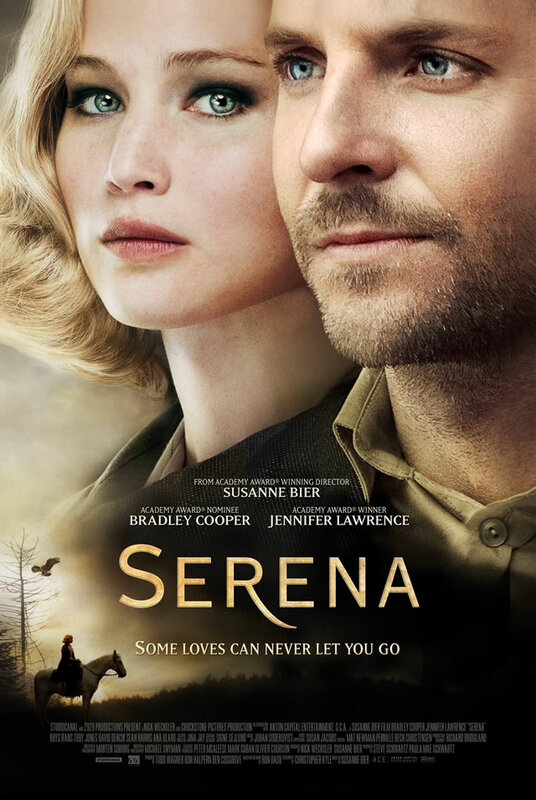 They hire the famous lawyer Robert Morton (Jeremy Northam) to help, but the fight is more complicated, makes bigger waves and takes much longer than anyone expected. 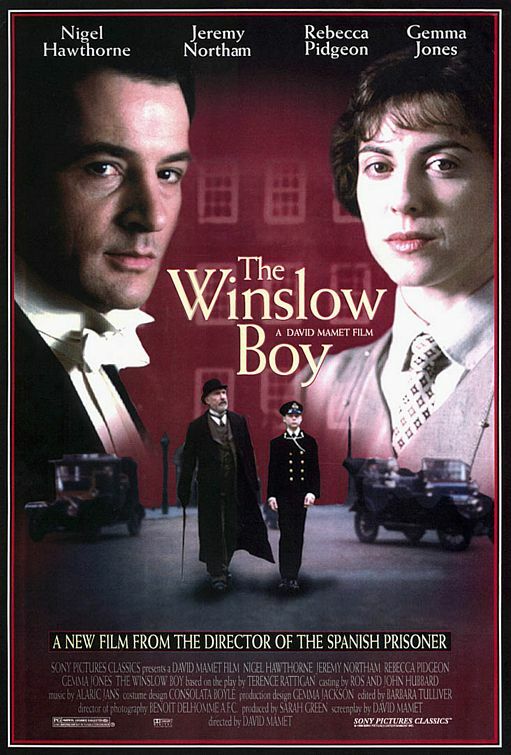 The Winslow Boy is a nice film that wouldn’t stand out much if it weren’t for Rebecca Pidgeon and Jeremy Northam (and Jeremy Northam’s sexiness). Calliope Reaper-Jones has begun to accept that her father is, in fact, Death and that it might be a good idea to learn to handle her magic, when Cerberus, hell’s guard dog, calls in a favor she owes him: Callie has to retrieve the soul of one Senenmut, Egyptian architect. To do that, Callie has to get his death record. Accompanied by Jarvis the faun, she heads to the Hall of Records where she not only meets the spirit of the guy she briefly melted auras with and hasn’t been able to stop thinking about since and Bast, her father’s feline spirit guide. Quickly, Callie realizes that things might be a tad more complicated than just collecting a soul. I liked Death’s Daughter so little, I can’t explain why I read Cat’s Claw. 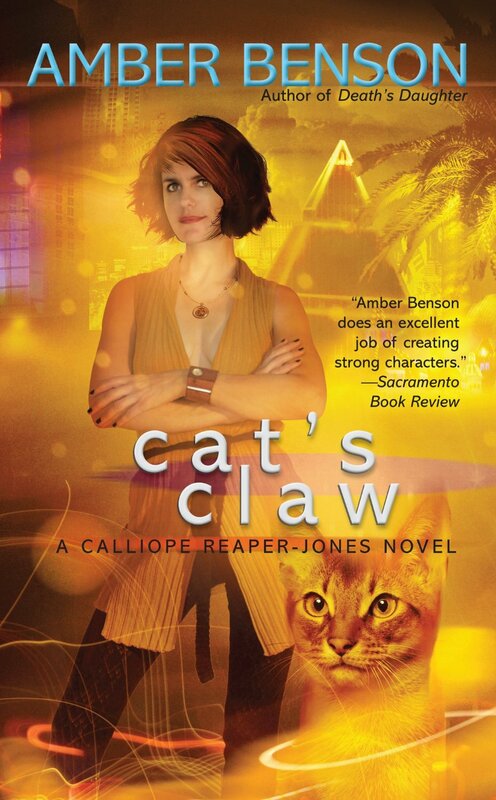 So when I say that I liked Cat’s Claw better than the first book in the series, don’t take that to mean that I liked it a whole lot. Dean (Christopher Thornton) used to be a successful DJ until an accident puts him in a wheelchair permanently. Now Dean is homeless, mostly depressed and it is made impossible for him to work. But then two things happen that change Dean’s life from one day to the next: One, Ariel (Juliette Lewis) asks Dean to work with her band, led by eccentric The Stain (Orlando Bloom), And two, after being introduced to the world of faith healing by Father Joe (Mark Ruffalo), Dean discover that he actually has the power to heal people – everyone but himself. 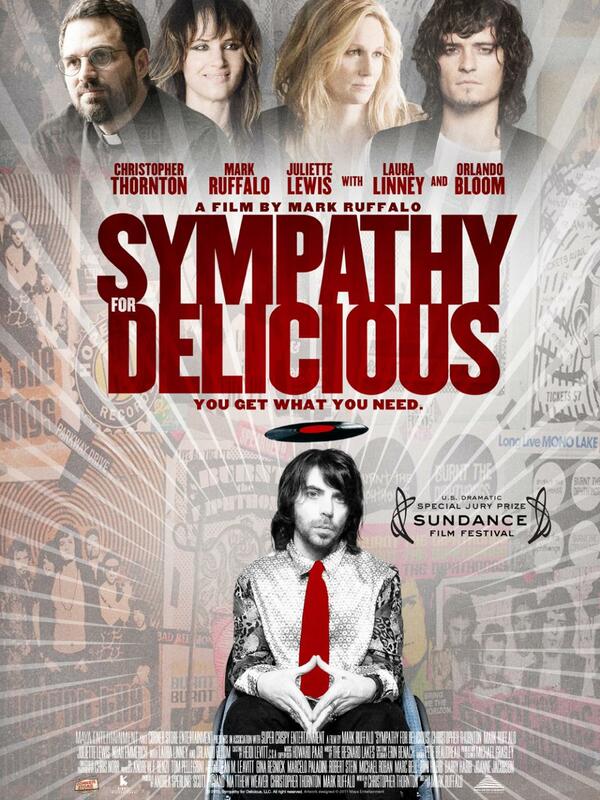 Sympathy for Delicious consists of many good parts, but it lacks a bit of adhesive between those parts. Nevertheless it is a very nice watch. The Banks family have troubles with their nannies. The children Jane (Fiona Bella Imnitzer, Filippa Lengyel, Katharina Kemp, Meta Schumy – depending on the day) and Michael (Moritz Krainz, David Paul Mannhart, Lorenz Pojer, Jonas Zeiler – depending on the day) are out of control, chasing one nanny after the other away. Their father George (Reinwald Kranner) believes that they need a stricter hand, while their mother Winifred (Milica Jovanovic) is generally caught up in her own world. 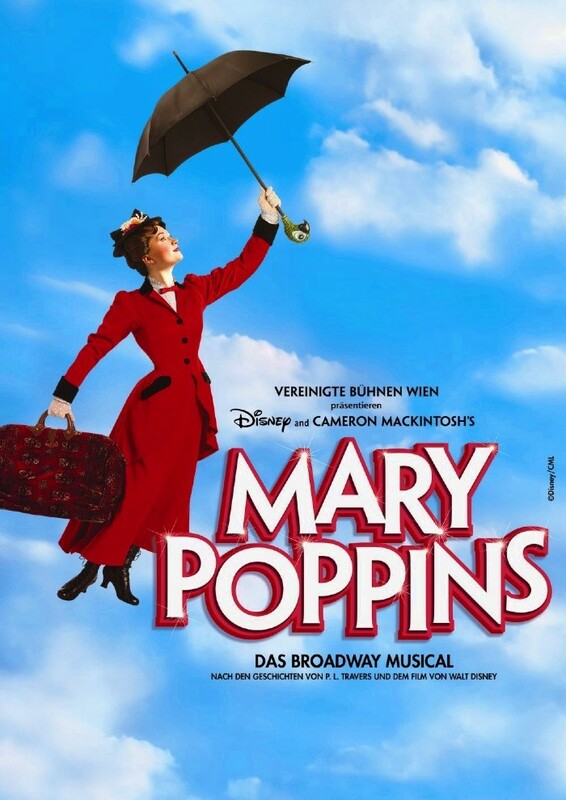 But then Mary Poppins (Annemieke Van Dam) shows up and takes on the entire family with the help of multitalent Bert (David Boyd) and a dash of magic. The production of Mary Poppings does a good job of translating the film to the stage, though not all changes are for the better (and I don’t remember the books that vividly, but I think that they moved even further away from them). I enjoyed watching it. I had read “Nicholas Sayre and the Creature in the Case” – the Old Kingdom novella – before that, but I never read the rest of the stories, so my re-read of the series seemed like the perfect opportunity to catch up with the entire book. The stories in in offer a wide variety of stiles – from a choose your own adventure spoof to mythology re-tellings, from a war story to a speech Nix did – and all come with a short introdcution and explanation of the circumstances by the author. I really enjoyed the entire collection, some things more than others, but none not at all. After the jump I’ll talk about each of the stories separately.